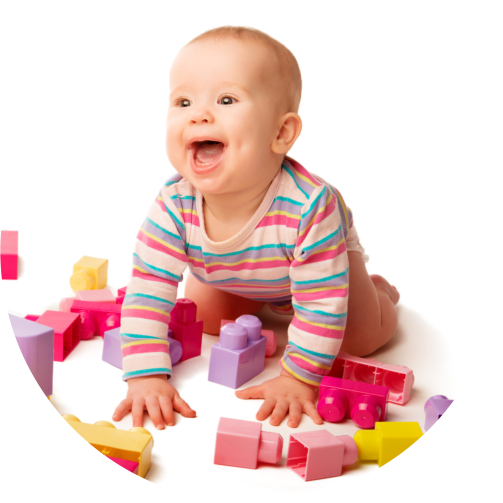 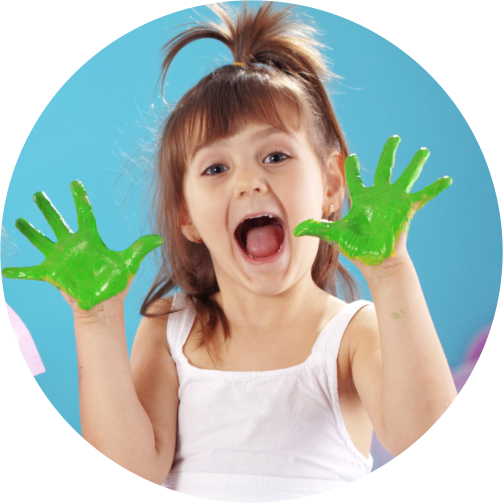 We all know that learning a second language is a fun learning experience for children. 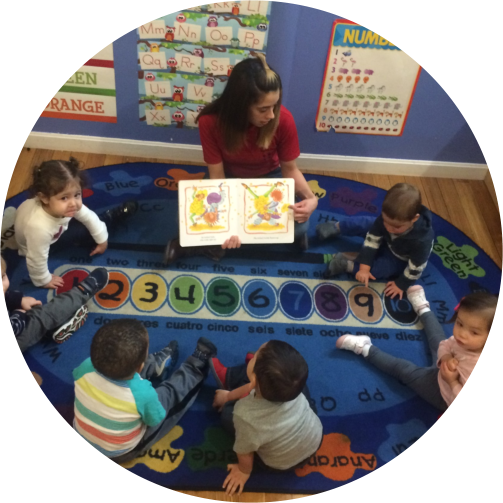 Bellas Manitas Director, Aracely Herrera, believes that is the basis to providing a passion for lifelong learning and a love for all languages. 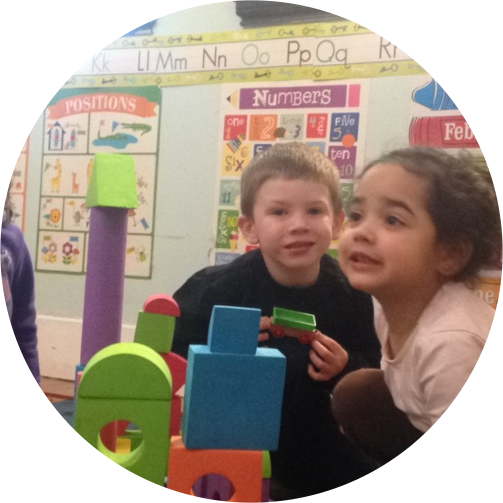 Her seven years experience as a Spanish teacher to elementary school students has brought her so much joy that she wants to continue to pass that love of learning a new language and culture on to the boys and girls in the early education community of East Somerville. 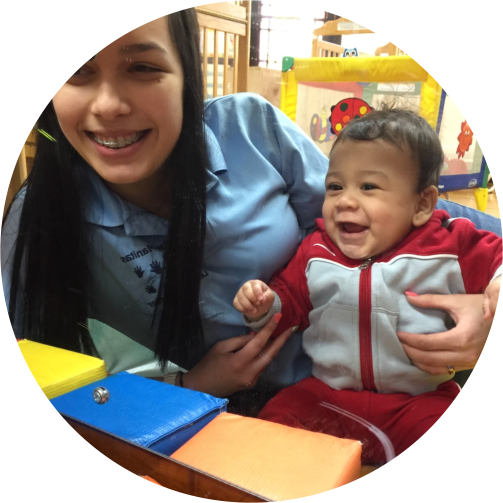 For Aracely, and all the teachers at Bellas Manitas, it is a dream come true to be able to teach at a center where the focus is learn and play. 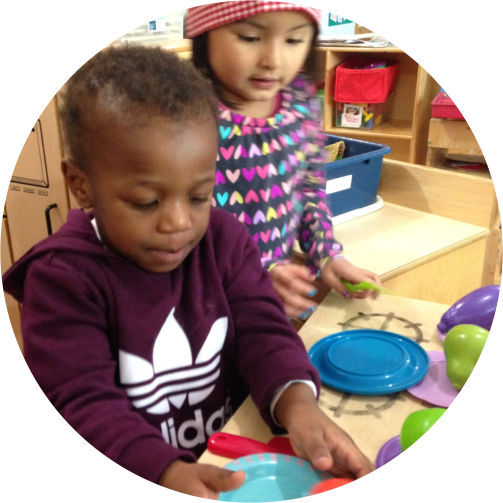 For the children at Bellas Manitas, the teachers will give them many opportunities to experiment, explore and discover that they are competent and capable learners. 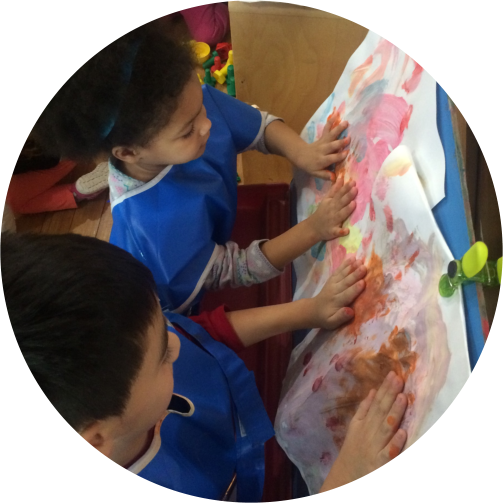 We value the children’s ideas and want to give them new tasks that they can master. 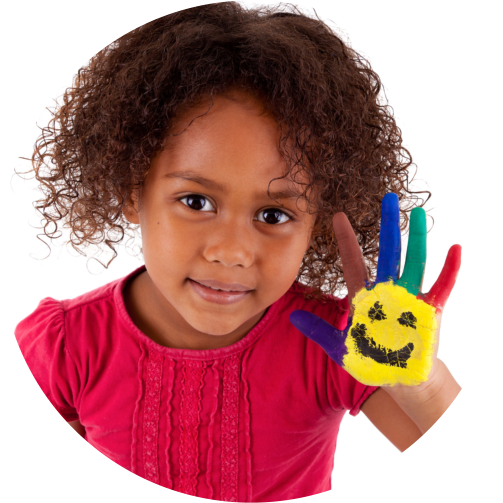 Learning Spanish will give children an opportunity to communicate with people of different cultures and see things through “The eyes of a child”. 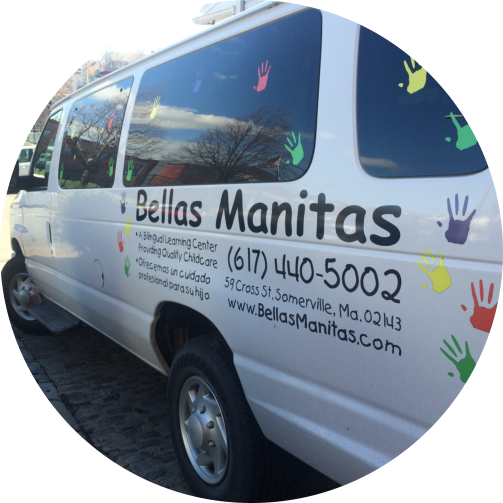 It is a special privilege to look beyond what a child can do and at Bellas Manitas, children will cherish forever their beautiful experience. 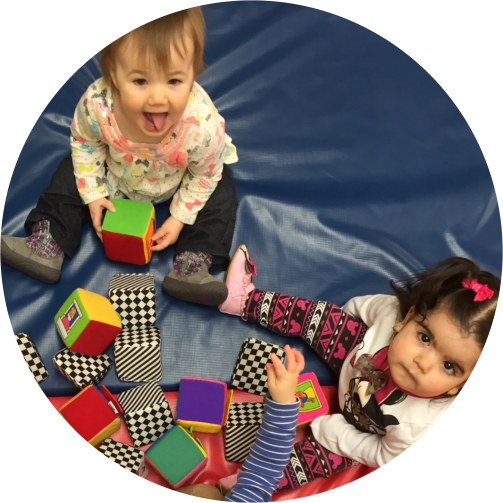 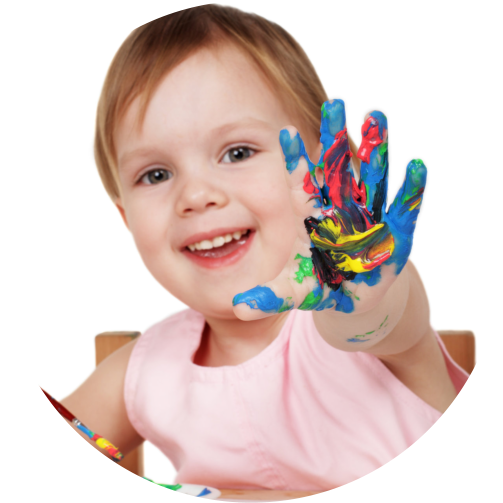 The Mission of Bellas Manitas Learning Center is that it strongly believes that all children are special and learn in a “hands-on” environment. 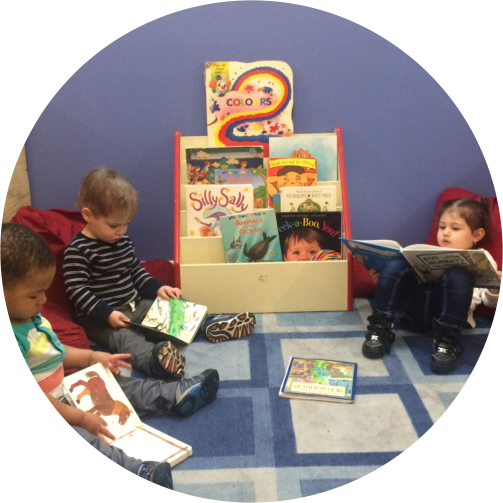 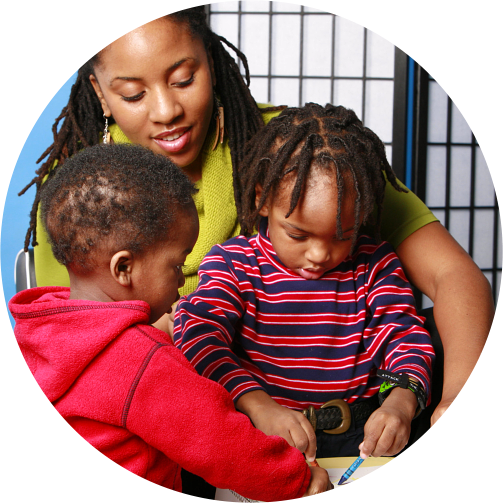 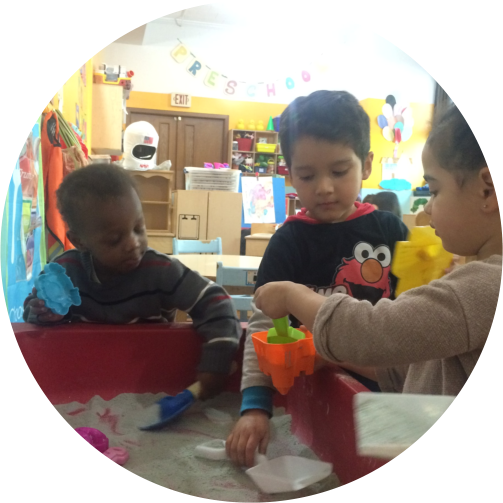 We are committed in providing a safe, comfortable, and fun learning environment to all children and families. 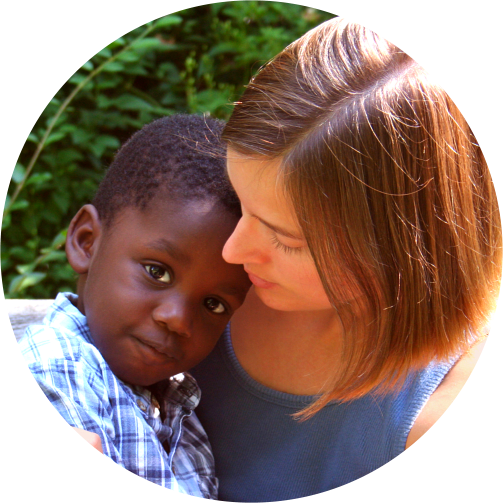 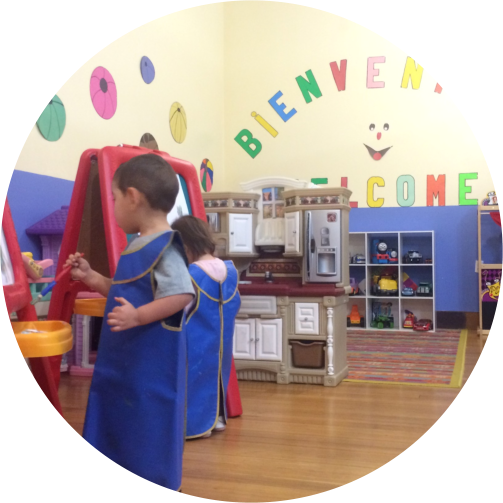 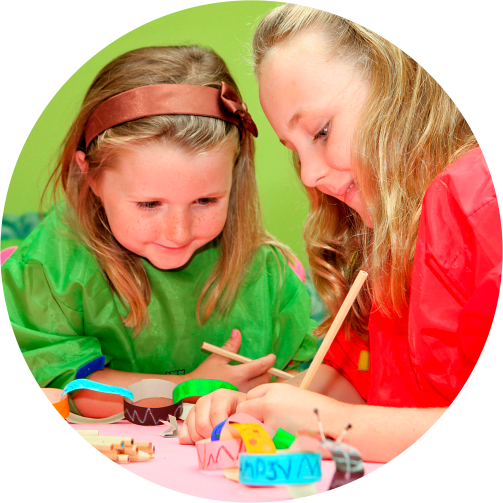 At Bellas Manitas, children will explore and discover a world of love and learning.